MFNSS Purpose: Provide a quality, holistic and culturally relevant education for First Nations students by nurturing each child’s growth and encouraging their development as lifelong learners. 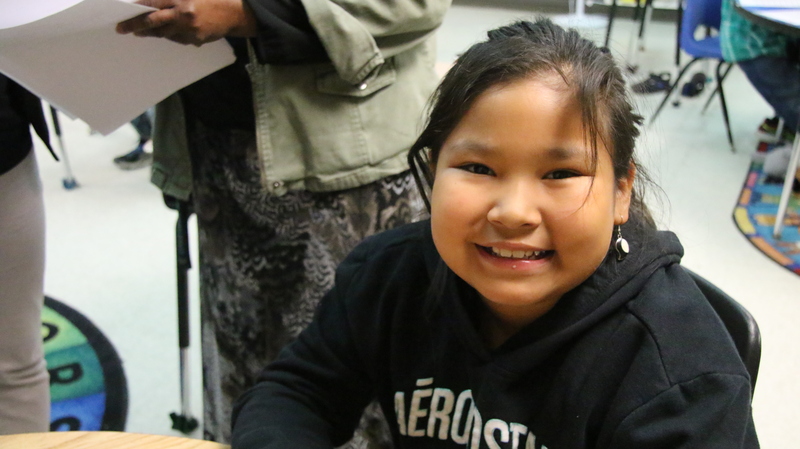 Since July 2017, the Manitoba First Nations School System (MFNSS) has assumed responsibility for administering and managing elementary and secondary education programs and services for 10 First Nations participating in the MFNSS. It is the first of its kind in Canada – a First Nations-designed school system, with funding comparable to provincial school divisions. The MFNSS, formerly known as the Partnership Transition Initiative (PTI), is a First Nations-led strategy for a culturally relevant, high-quality education system similar to a school district or division. The MFNSS supports First Nations schools to improve the quality and relevance of education, improve academic standards, and increase student outcomes, including retention, completion and graduation rates. 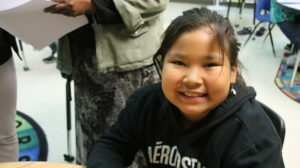 The Manitoba First Nations Education Resource Centre (MFNERC), in partnership with First Nations, established the MFNSS to address the needs of First Nations students consistent with its mandate from Manitoba First Nations leaders through the Assembly of Manitoba Chiefs. In December 2016, the Education Governance Agreement signed between MFNERC and Indigenous and Northern Affairs Canada (INAC) authorized the MFNSS to provide education programming and enhanced supports for over 2,000 First Nations students in Manitoba. Other First Nations may choose to join the system in the future. Each of the participating First Nations has signed on for an initial five-year term. Article 14.1. Right to establish and control educational systems and institutions providing education in their own languages in a manner appropriate to their cultural methods of teaching and learning. Article 15.1. Right to the dignity and diversity of their cultures, traditions, histories and aspirations which shall be appropriately reflected in education. Supports for high school students to meet their academic goals. Support increased knowledge and awareness in all students of where they came from, who they are, and who they can become.